"where ordinary people can make an extraordinary difference"
What is Counselling / Psychotherapy? If you or a loved one needs counselling, we provide therapy of the highest ethical and professional standards to all members of society regardless of financial means, religious beliefs, race, ethnicity, sexual orientation or educational background. To find out more information and/or to make an appointment please click here. 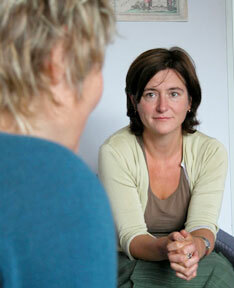 To better understand our counselling services and why people attend click here. or you can phone 021-4274951. 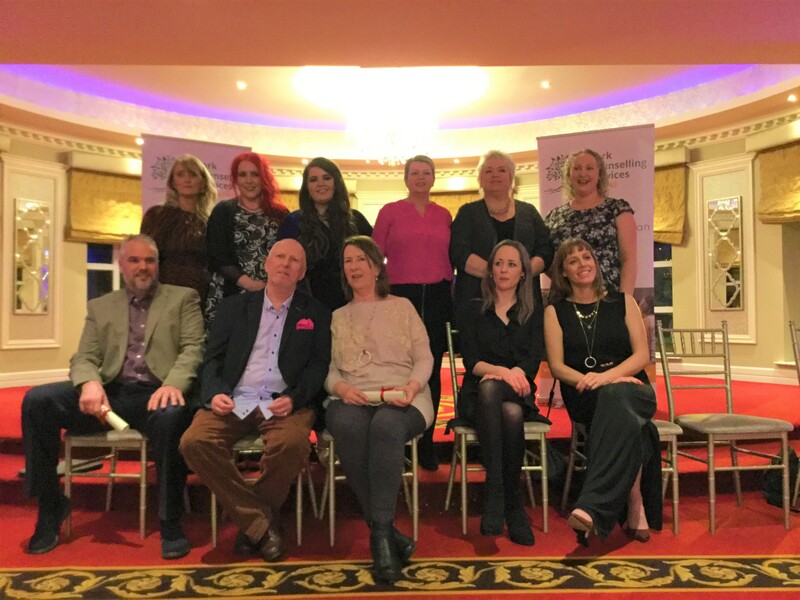 We are members of AACPI the Assoc for Agency-based Counselling & Psychotherapy in Ireland. 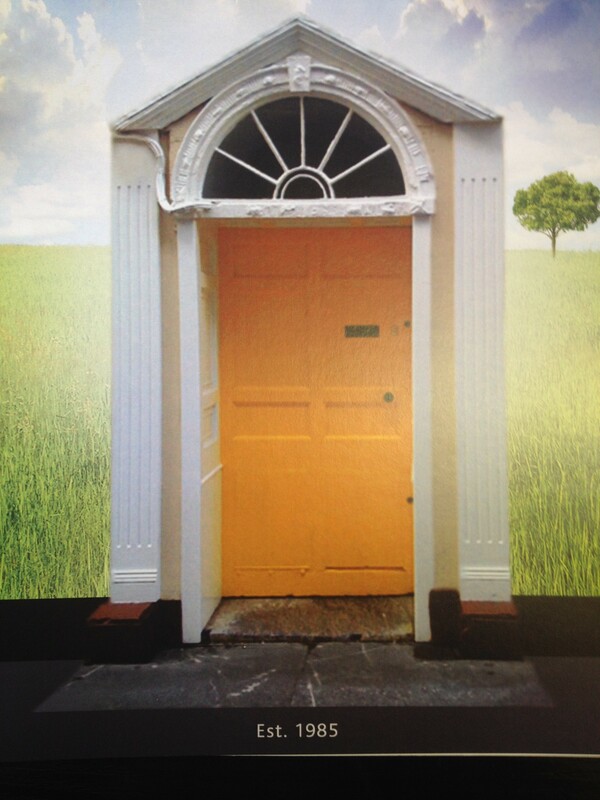 Our Training Institute is one of Ireland’s longest standing professional centres for counselling and psychotherapy. ENROLLING NOW FOR MARCH 2019. Suitable as an optional first step for professional counselling, also for nurses, teachers, HR & those working with people. (6 months, part-time). ENROLLING NOW FOR OCT 2019. A step by step approach to professional training offering full credits towards the IACP-accredited BSc(Hons) (1 / 2 years, part-time). ENROLLING NOW FOR OCT 2019. Accredited by Coventry University, recognises the prior learning of applicants who have already completed training to Diploma or Higher Cert level. (1 or 2 years, full or part-time). Why train with us? The best counselling training happens in a practice-based environment, where trainers counsel as much as they teach and where theory, research and practice are integrated. Our training takes place in the context of a busy city centre counselling practice linking us always to the real world. We do self development and relationship, not ivory towers or wishful thinking. Our training is creative and experiential with highly skilled facilitation. For good reason, we are the longest IACP accredited course provider in the country. They accredit our honours science degree which is validated by Coventry University . Recently, the Complete University Guide put Coventry University “Top New University” in the UK. Check out our student experiences learn about what we do and how we do it. Fancy yourself a bit of an Einstein?! Think you could outsmart Stephen Hawking? 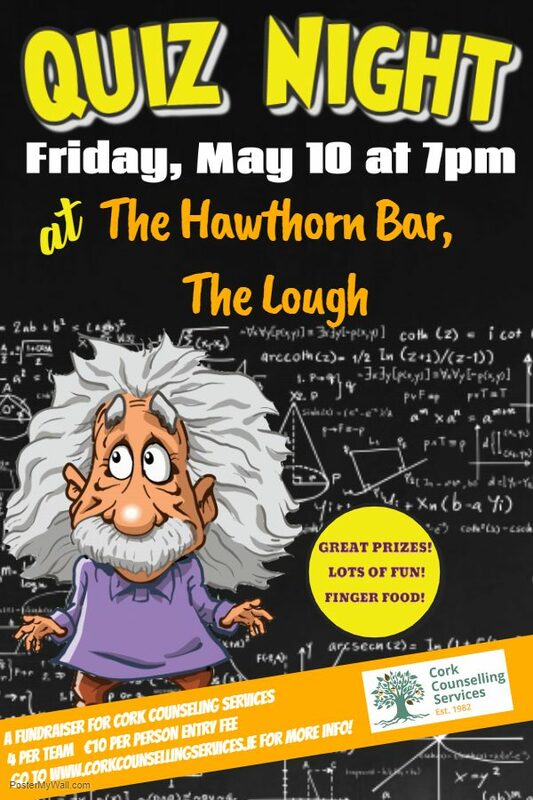 Prove it by coming along to the table quiz in aid of Cork Counselling Services on 10th May at 7pm in The Hawthorn Bar, The Lough. €10 per person. For details and tickets, please contact teresa@thecounsellingcentre.ie. All proceeds go to providing local mental health services. 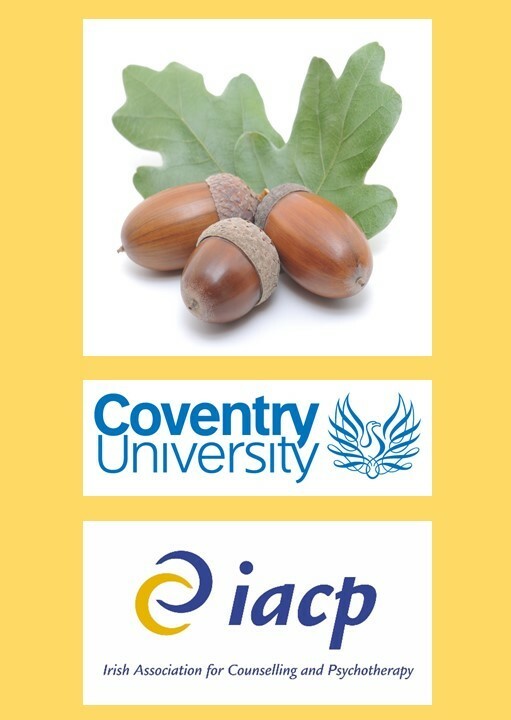 A hearty congratulations to all of our 2019 Degree and Diploma Graduates who finished their IACP and/or Coventry University accredited courses.